We report significant decreases in execution times of plane-wave self consistent field (PWscf) calculations on the software suite Quantum ESPRESSO (QE) by routing general matrix multiplication calls to graphical processing units. The approach described here does not require source code modifications nor recompilation. Running the standard benchmark test AUSURF112 on a single 2.0 Ghz core with two threads showed that using two commodity GPU cards can halve PWscf execution times. O. Generalao and F. N. Paraan. 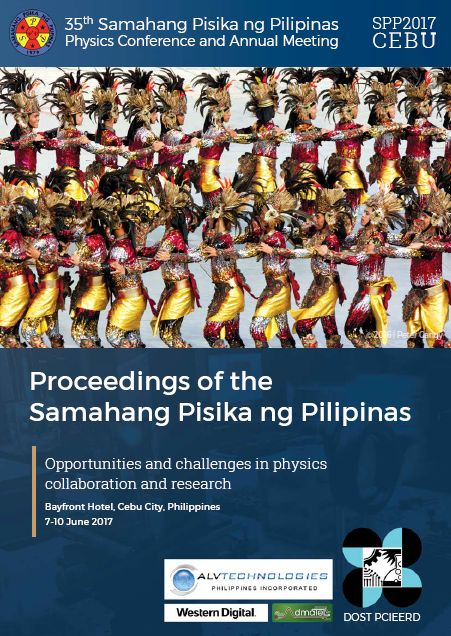 Reducing execution times of Quantum ESPRESSO PWscf calculations by routing matrix multiplication calls to GPUs, Proceedings of the Samahang Pisika ng Pilipinas 35, SPP-2017-PB-05 (2017). URL: https://paperview.spp-online.org/proceedings/article/view/222.